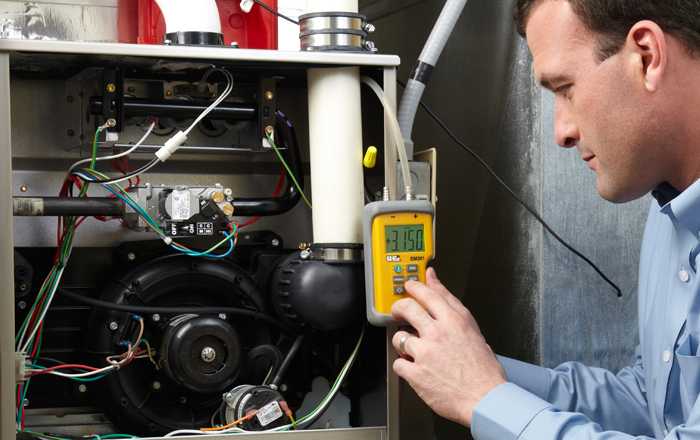 Pelles heating provides affordable maintenance, repair, and installation of residential and commercial gas furnaces, oil furnaces, heat pumps, ductless split systems and more. Our highly skilled technicians care about the comfort and health of your home, and offer a wide range of services to meet your specific needs. 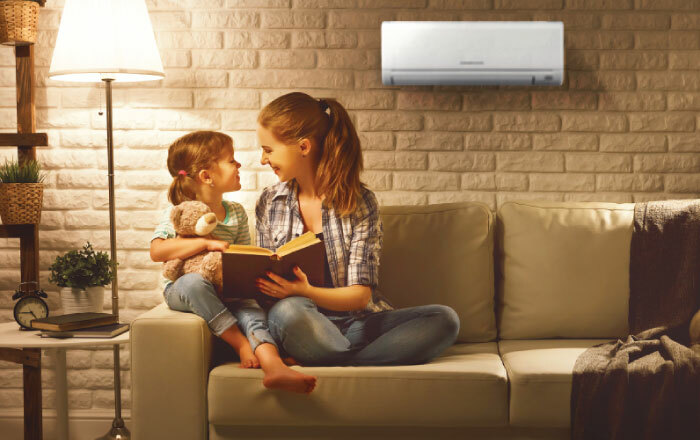 Pelles Heating & Cooling offers customers Mitsubishi Electric Ductless products, which are a great high-efficiency alternative to traditional central air. Check out our selection now. 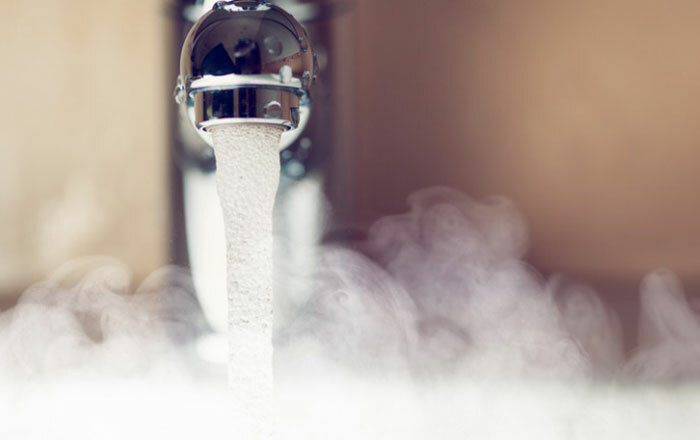 When it comes to high-efficiency water heaters, our selection goes unmatched in reliability, durability and innovation. Regardless of your needs, Pelles has an affordable solution that will fit your home and budget. Bring comfort to your home & savings to your wallet. Looking for reliable and affordable system maintenance or repair?